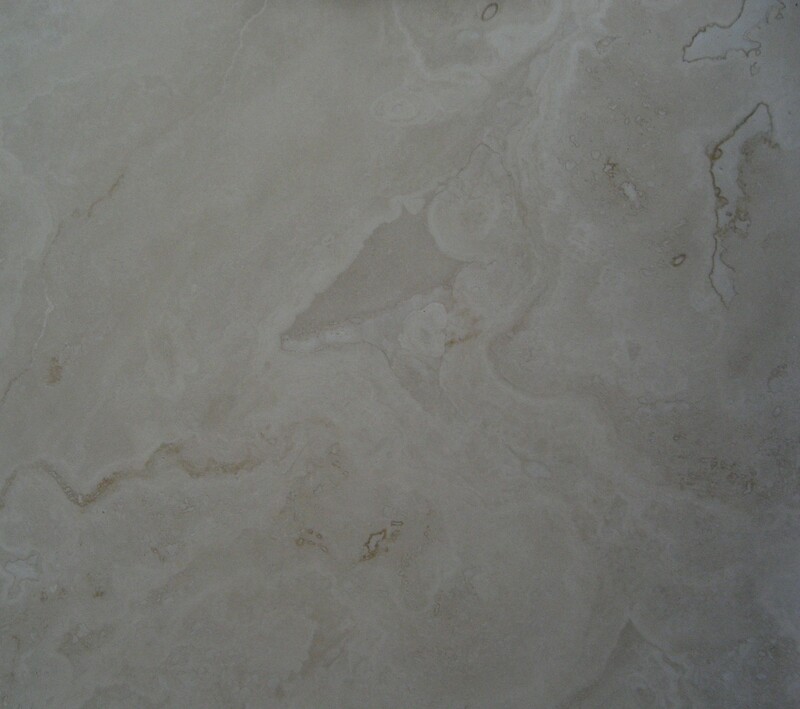 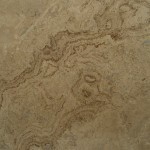 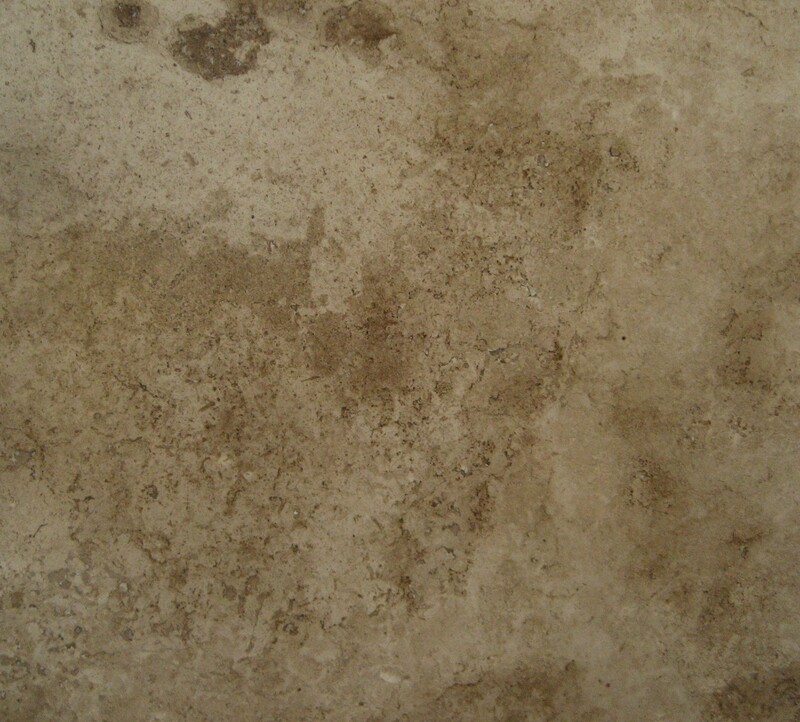 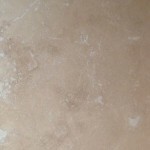 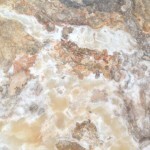 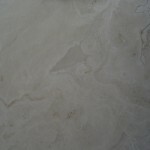 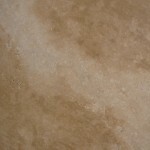 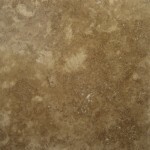 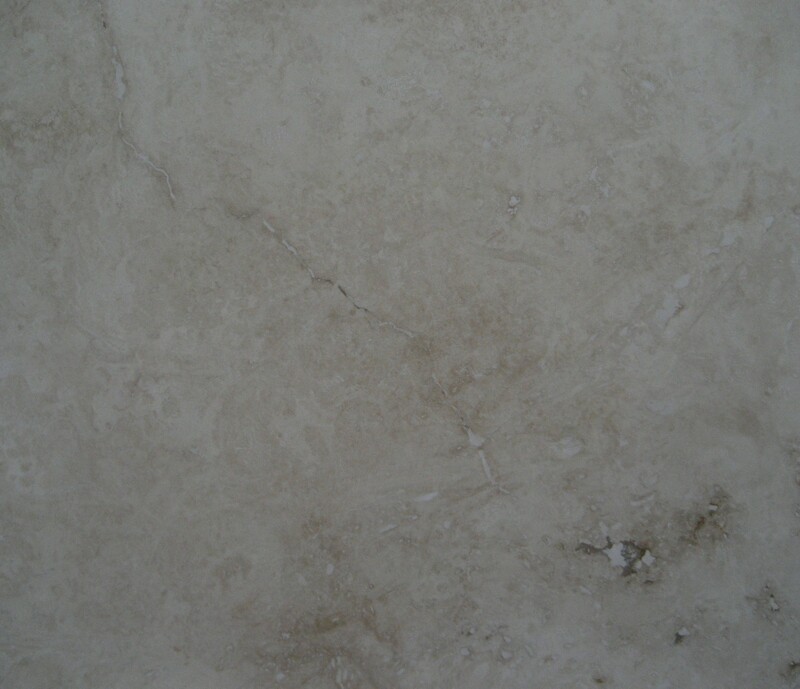 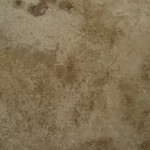 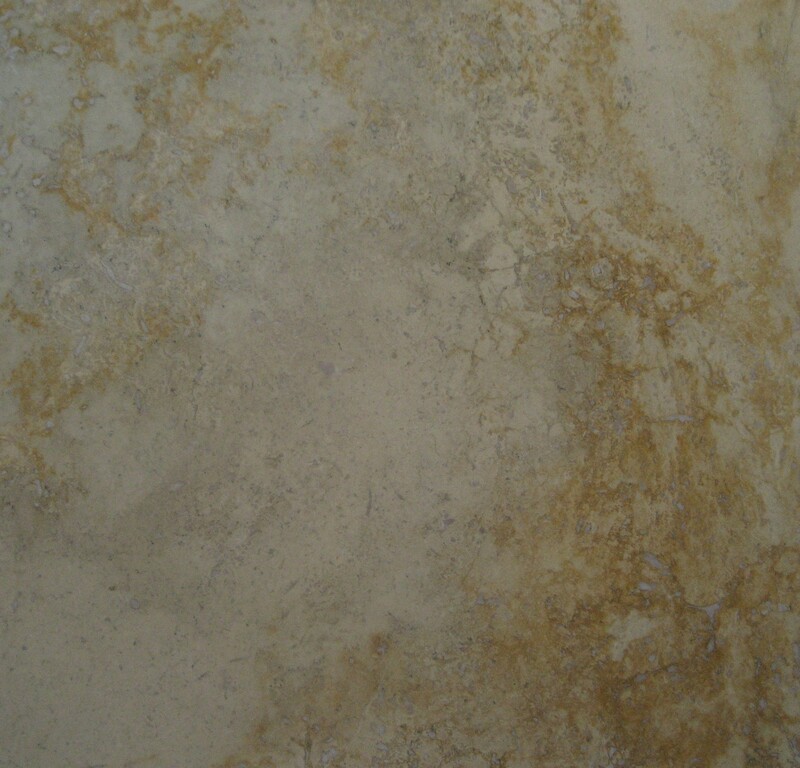 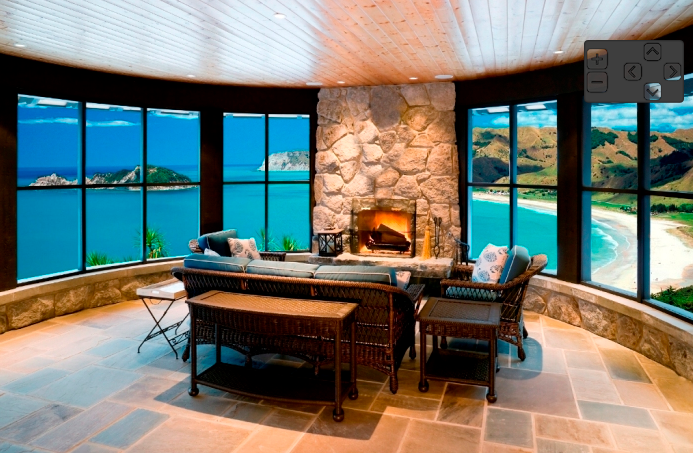 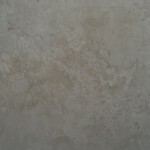 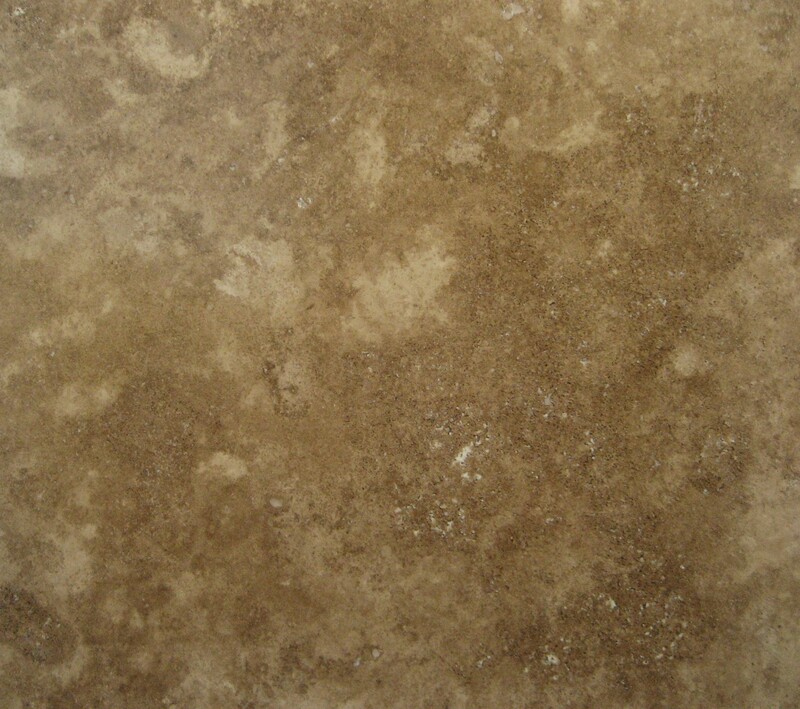 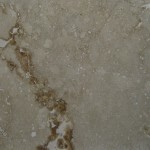 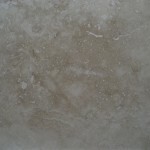 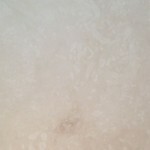 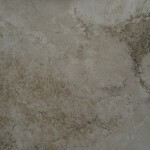 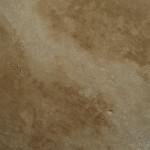 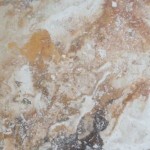 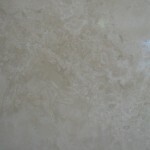 Travertine Tiles – no one can beat our prices! 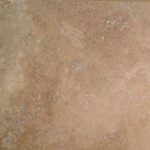 Art of Tuscany imports high quality travertine tiles directly from our source and distributes it here locally in Mesa, Arizona. 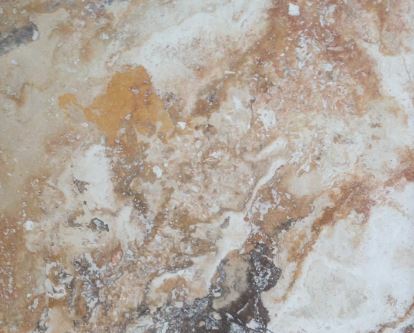 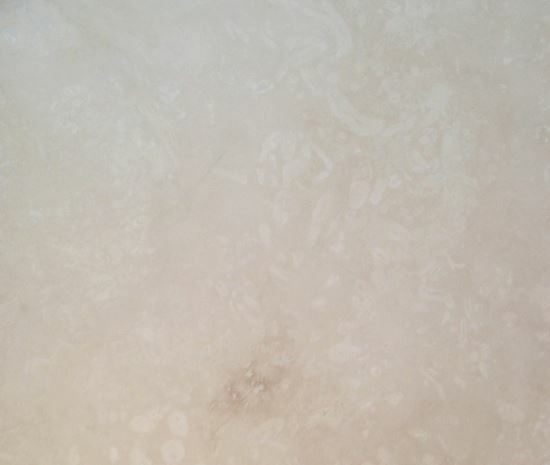 As a direct supplier, we are able to sell our travertine tiles, pavers, slabs and sinks to the public at rock bottom prices, which is why consumers, contractors, installers, investors and flippers come to us! 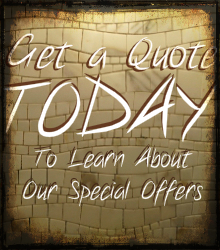 Call now or stop by our showroom and we’ll help you get the right stone at the lowest possible price. 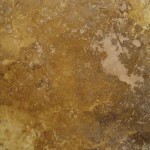 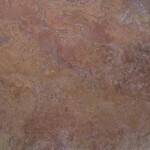 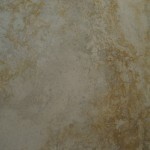 View our sampling of styles and colors available below or stop by our showroom for free samples. 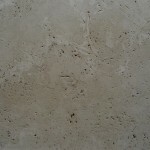 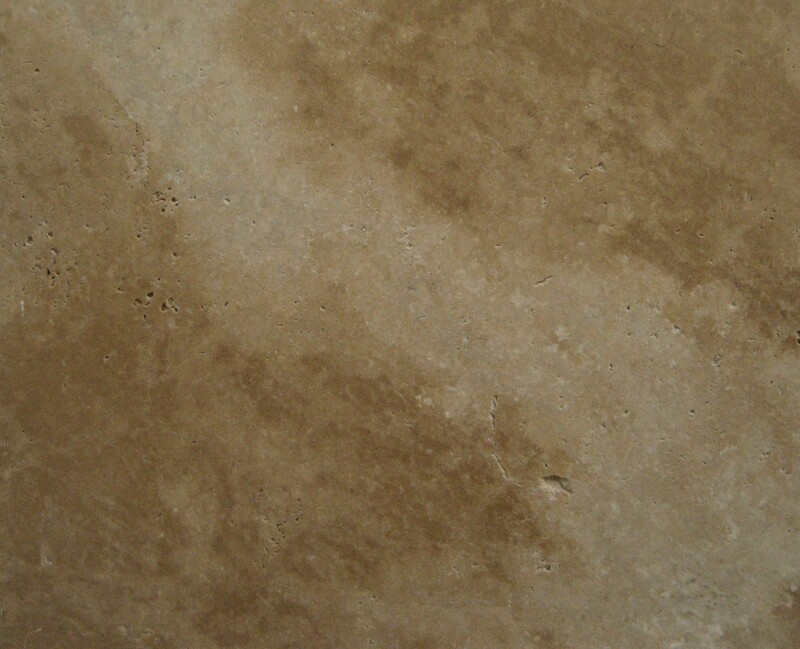 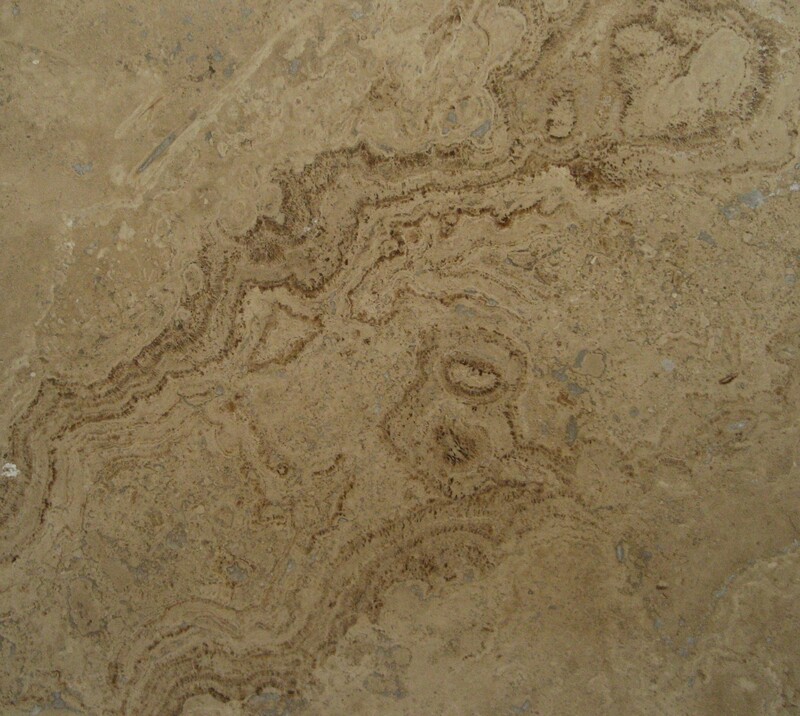 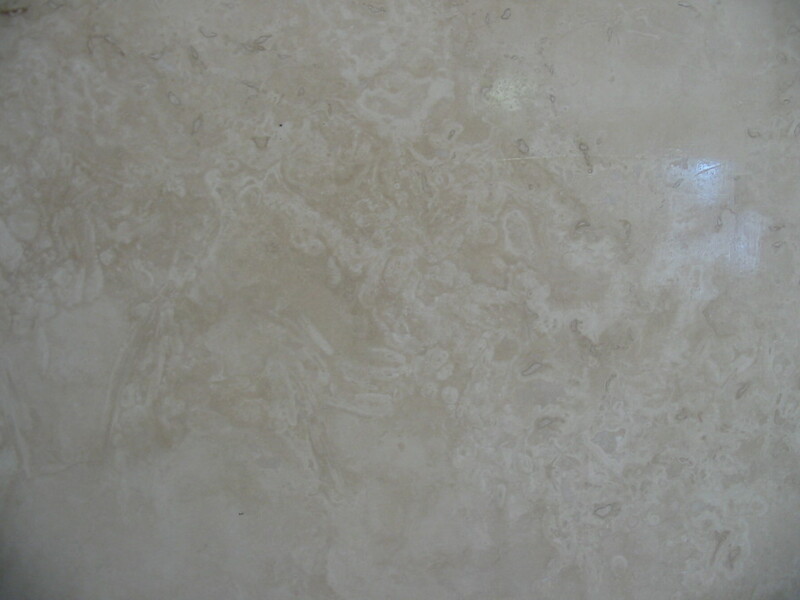 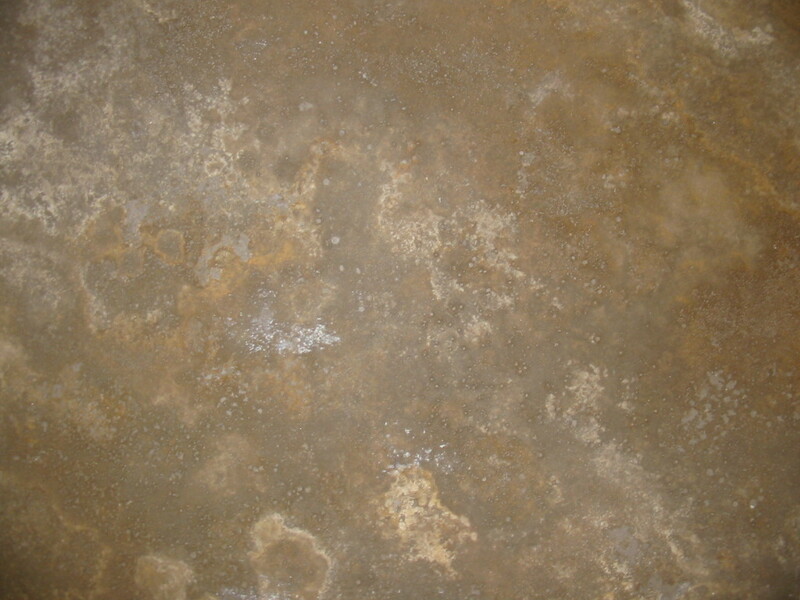 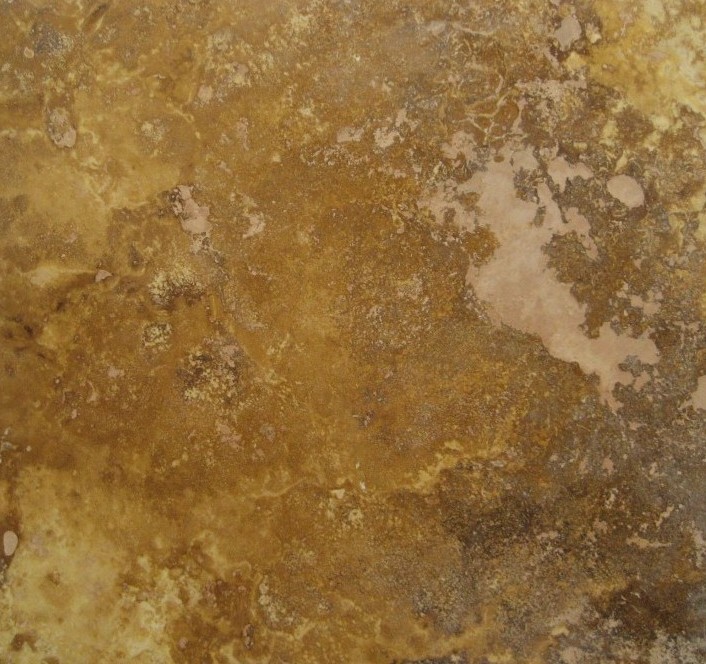 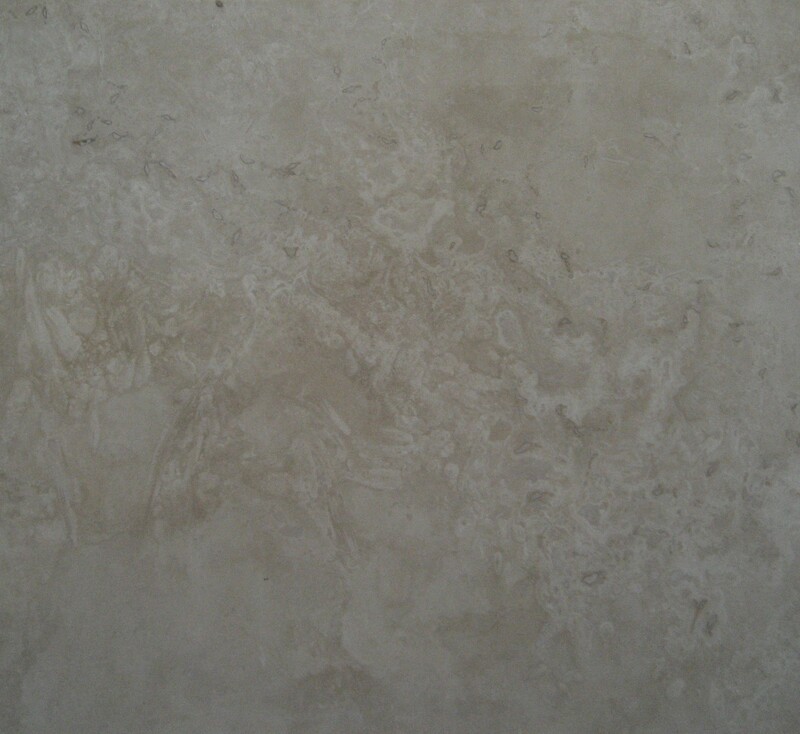 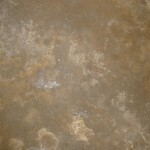 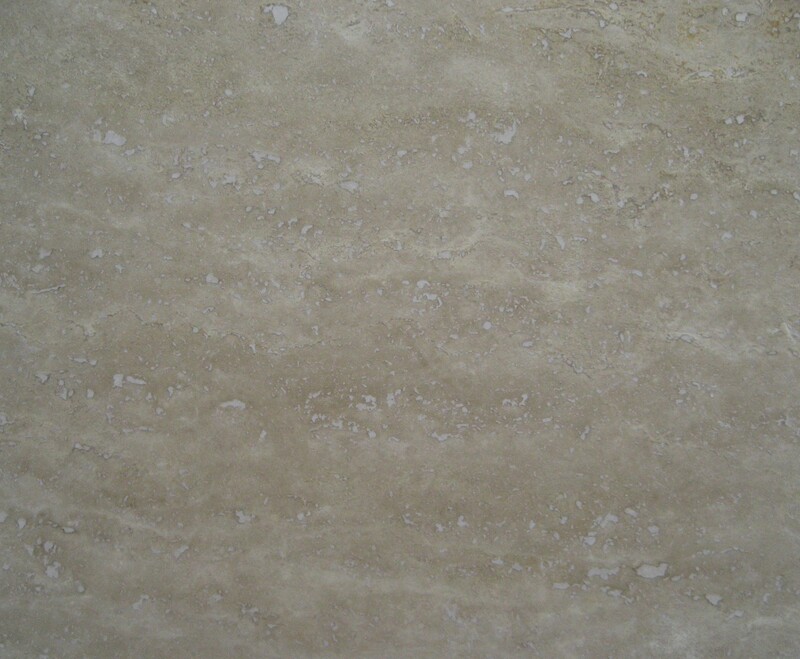 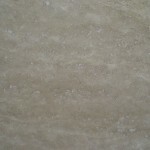 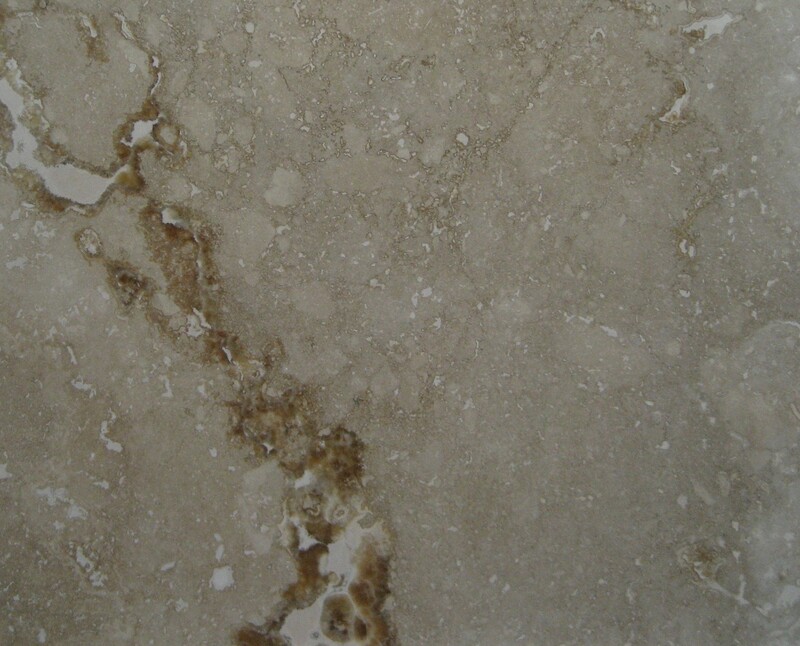 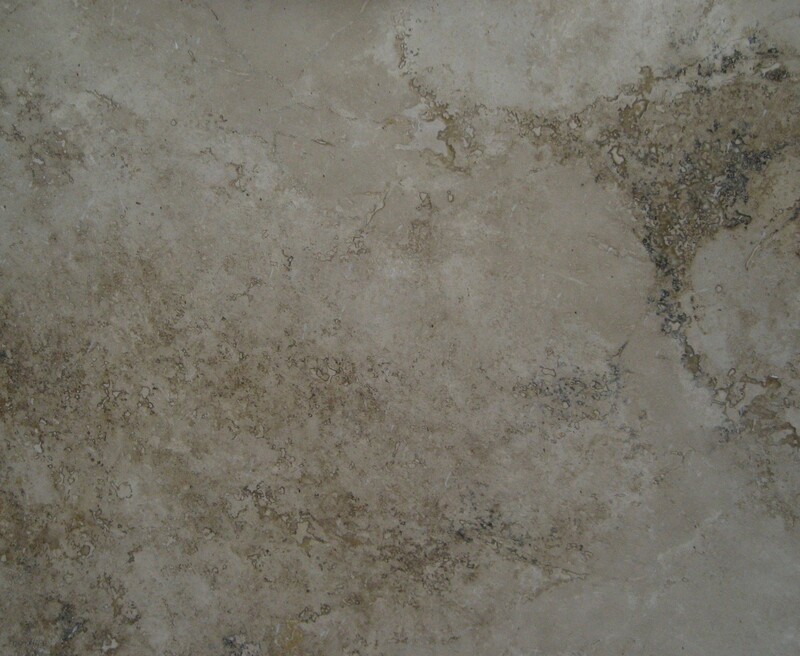 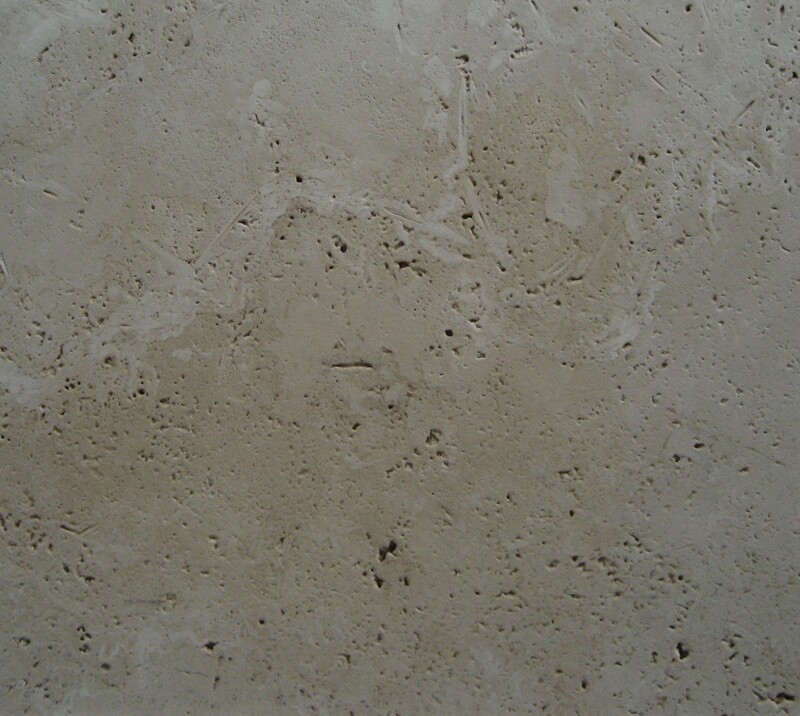 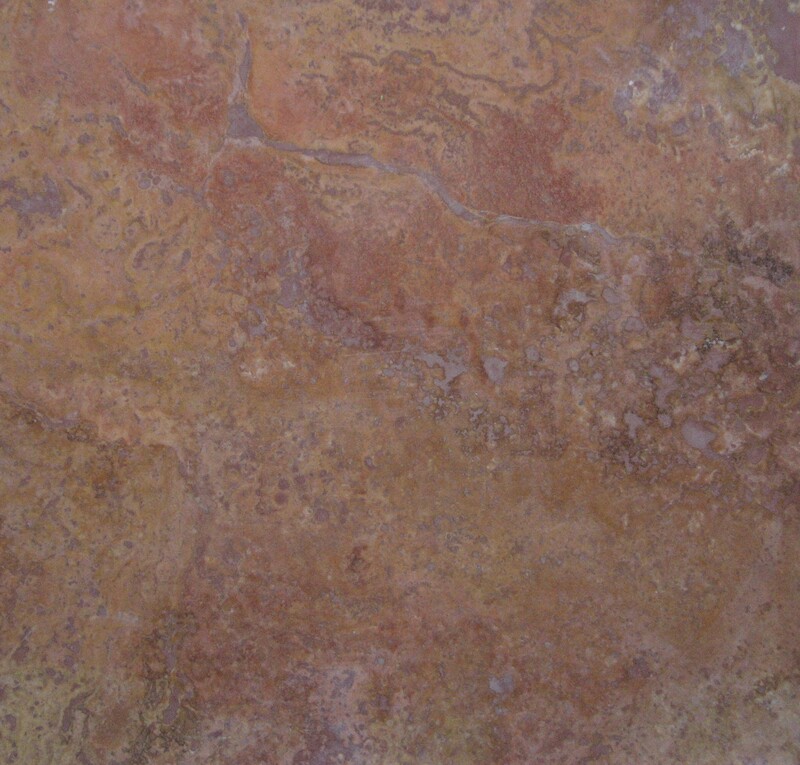 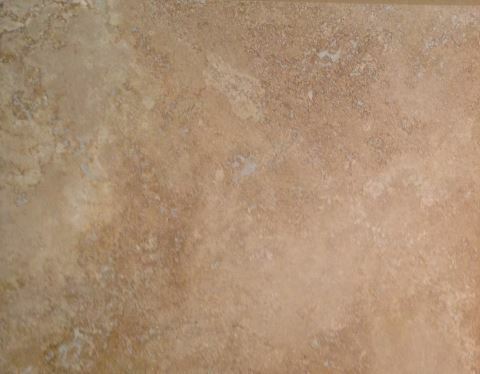 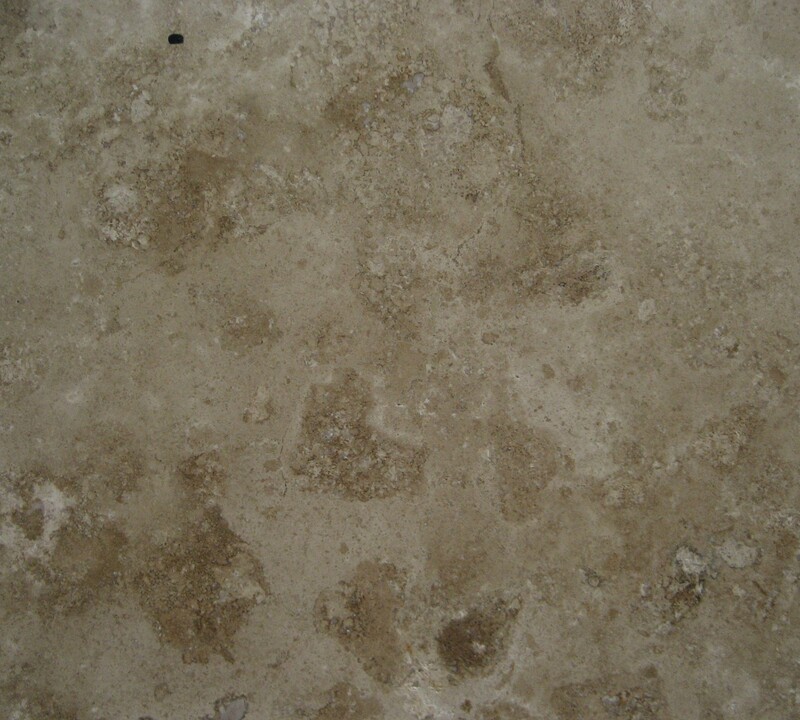 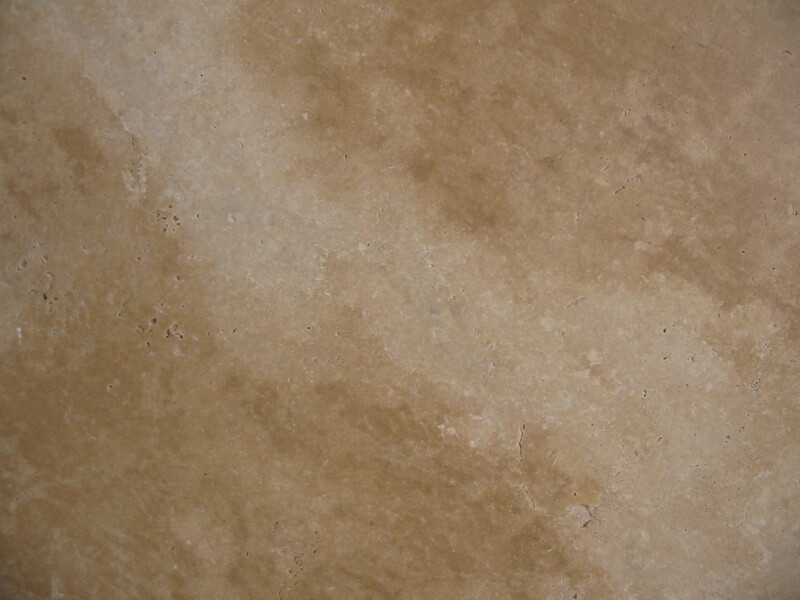 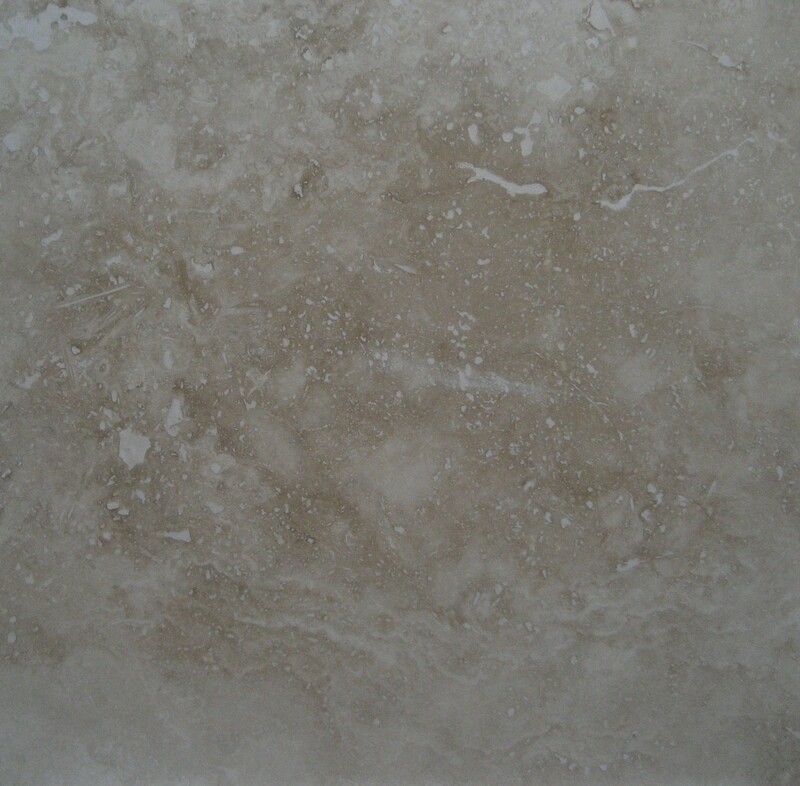 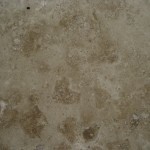 Travertine is a type of limestone or Calcium Carbonate. 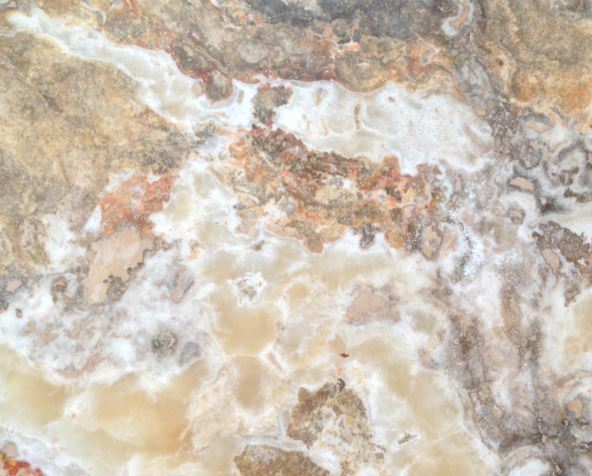 It is a natural stone that is formed when minerals that have dissolved in groundwater are left behind in the earth’s surface from rivers, springs, etc. 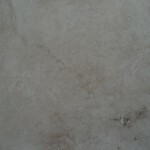 Marble is also a limestone, but it differs because of the additional heat and pressure it has been subject to in the earth.